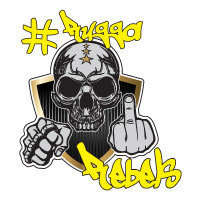 #Rugga Rebels, is looking for a solid GC player. We have epic strategists and we can help you grow and dominate your championship's. can you tell me how to beat KOTJ? haha just seeing this. Sounds like a secret kept by the Illuminati..